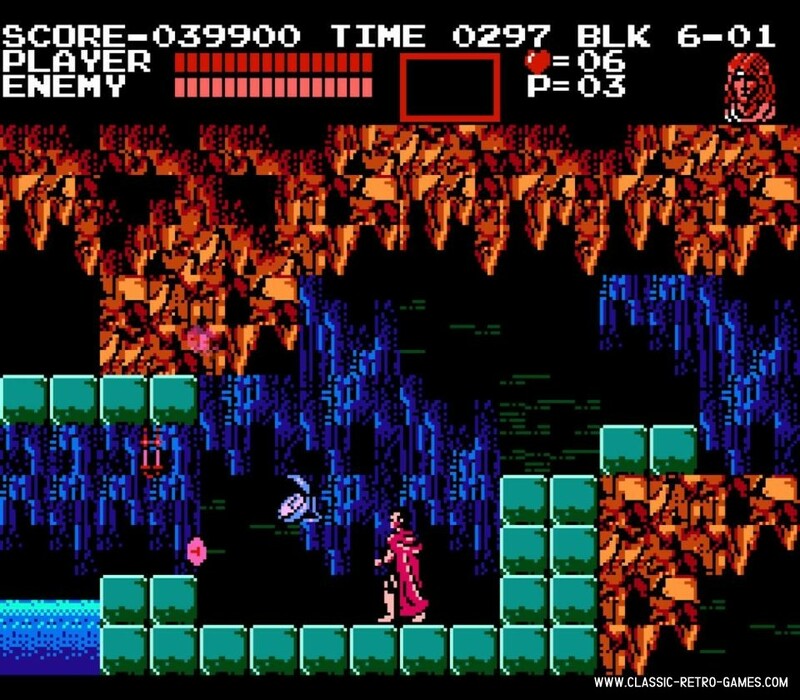 A remake of Konami's Castlevania originally released as Vampire Killer for the MSX. 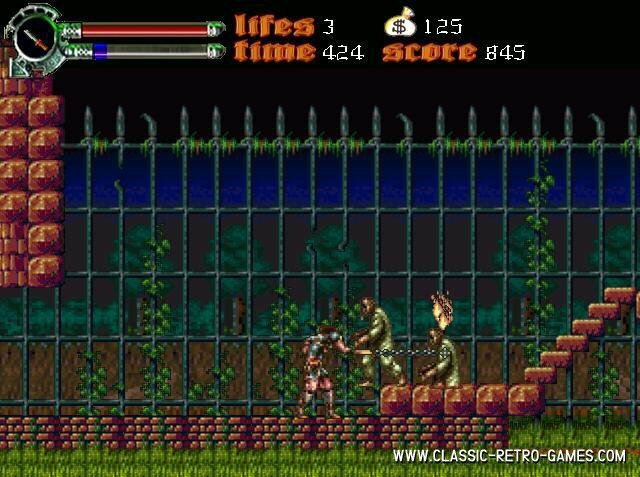 However this game has seen many sequels and spinoffs on every platform Konami (has been) active on. 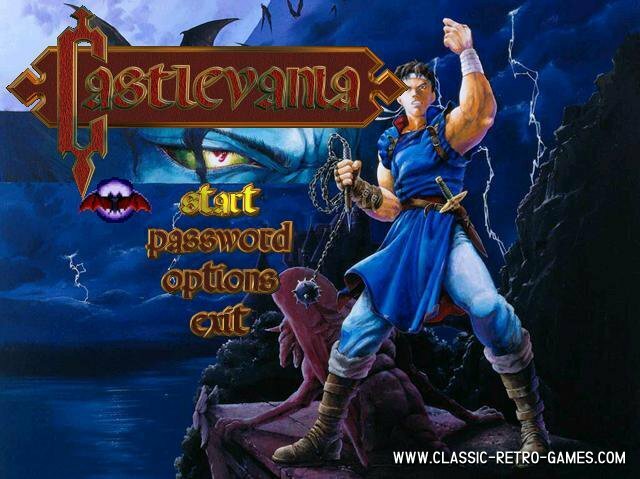 This version has been remade for PC and it is exellent. 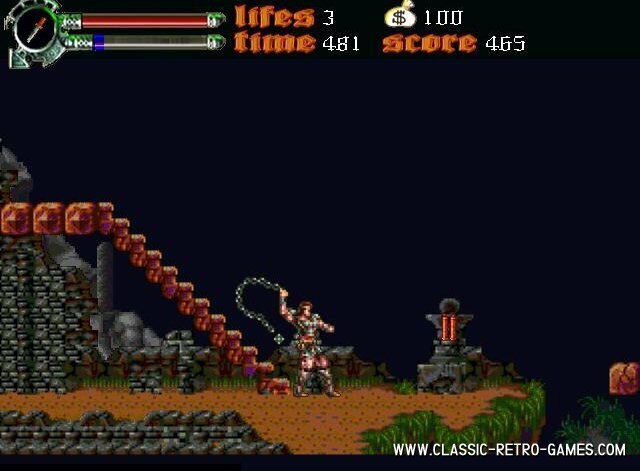 Download this Castlevania remake for free and play! Currently rated: 4.9 / 5 stars by 9 gamers.